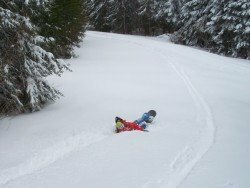 Mont Biencourt is one of the best Canadian tourist destinations of Bas-Sainte-Laurent region. It is an ideal place, if you want to enjoy your best holidays and immerse yourself in its stunning view. The fact that the spot is located only 86 km/53 mi from Rimouski, makes it busy in both summer and winter season. 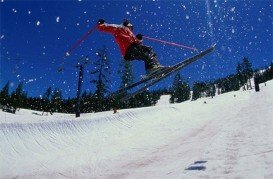 This spot is worth visiting, as it can offer you the opportunity to get in touch with 100% of natural snow. So, don’t miss this chance, take the right decision and visit this spot as soon as possible. 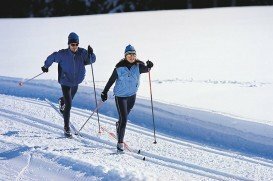 Discover Mont Biencourt during winter season, perform one of the most popular activities like alpine skiing and let all your negative thoughts fade away. 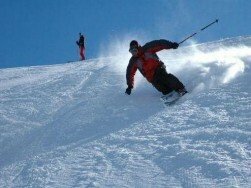 Mont Biencourt offers a vertical drop of 185 m (606.96 ft), which is ideal for an extraordinary activity. 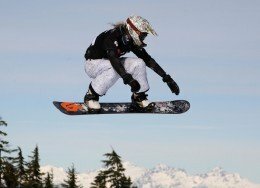 Practice your favorite sport on 13 trails, tailored for all levels of ability. 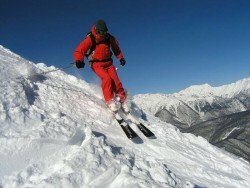 There are 2 trails for easy skiing, 6 for difficult and if you want to exercise your activity reaching the adrenalin at the highest level, 5 trails are available only for you. 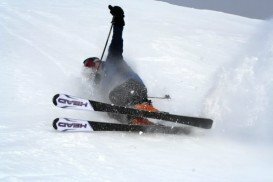 For beginners, a ski school is available to teach them how to perform their most loved sport with safety and fun. 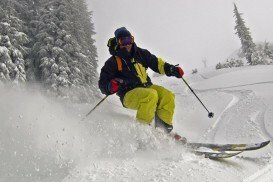 Furthermore, Mont Biencourt provides 2 surface lifts for your comfort. 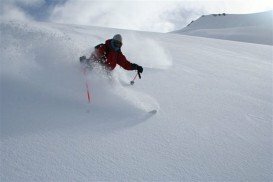 The peak season to perform alpine skiing at this amazing Canadian place is from December to April. 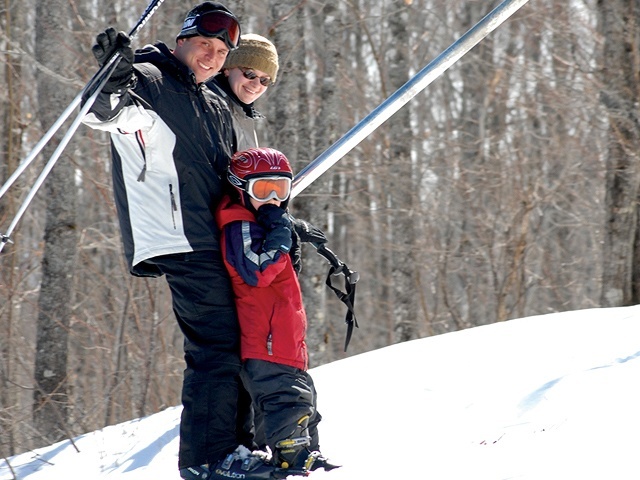 Mont Biencourt also provides services like free outdoor parking, rental shops, lockers and bars. Once the sun goes down, you can spend your time in one of the most impressive cafes and restaurants that you find nearby. Nested in the Keserwan mountains, part of the Mt Lebanon chain, northeast of Beirut, Mzaar resort is a top destination for skiing in the greater Middle East area.